Contemplating Curriculum takes up world-renowned curricular scholar, teacher, and mentor Ted T. Aoki’s invitation to contemplate where curriculum scholars situate themselves in their work. At the same time it probes into the historical and present conditions that make it both possible and impossible to attend to this work in classrooms and communities in mindful, embodied, and aesthetic ways, both locally and globally. 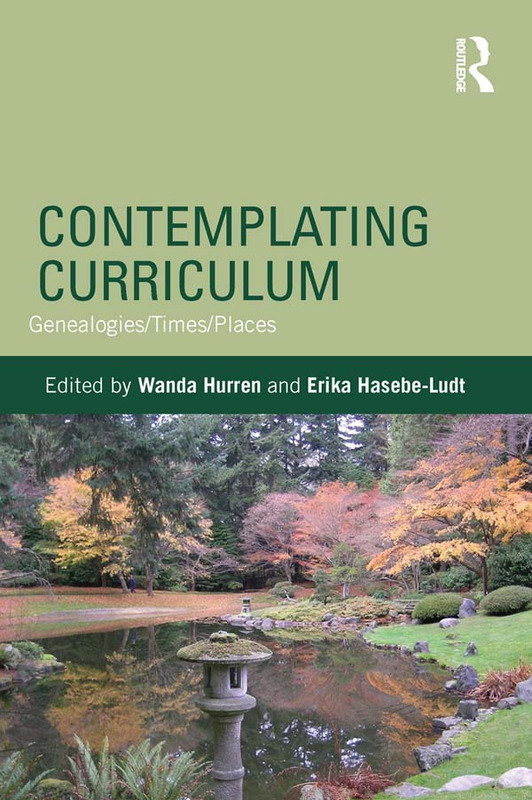 The book offers a strong representative sampling of contemporary thinking in the field with a focus on contemplative approaches to curriculum. In their theorizing, contributors call on literary and other mixed-genre formats, such as creative nonfiction, poetry, and essay. They acknowledge the importance of intergenerational dialogue and recognize the importance of time and place in curricular, pedagogical, and personal sense-making. These written and visual texts invite contemplation on notions of curriculum, both planned and lived, in an Aokian spirit of intertextuality. Wearing Curriculum and/or Curriculum Wearing (on) Me?